In the area of Cavallino Treporti and especially thanks to camp in Italy every year, millions of tourists from all over Europe attracted by the beautiful area of the Lagoon of Venice is only a few miles from Cavallino. 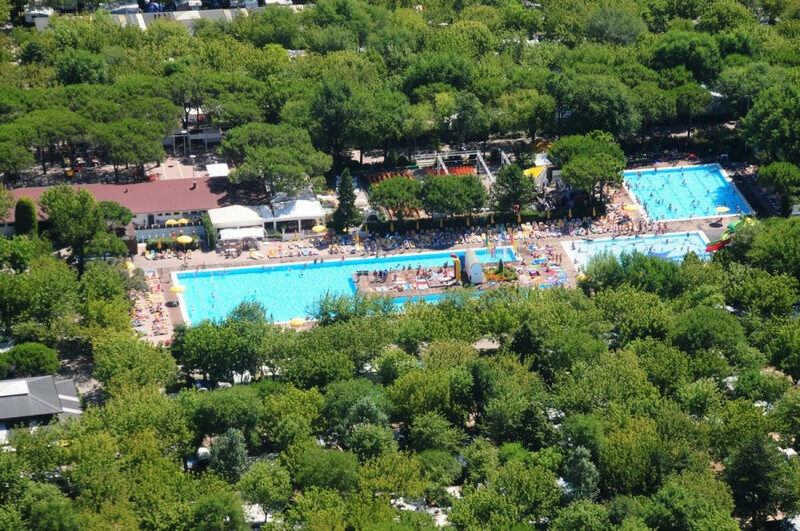 The camp in Italy in the area of Cavallino are very hospitable, camping Garden Paradiso modern and comfortable tourist village is equipped with the best in the same area, a private swimming pool with slides for children, camps beach volleyball, gym, beds and lie down for relax, bungalows and chalets, big caravan pitches and apartments for accommodation. All this is to offer a quality service to its customers. Also available a network Internet WI-FI.